It may have lost out to the more modern competitors from Maruti Suzuki, Hyundai, Toyota and Honda but the good old Ambassador car, that once ruled the roost in India, has just been voted as the world's best taxi by global automotive programme Top Gear. In a show, which is being aired on the BBC, Top Gear's executive director Richard Hammond organized a world taxi shootout in which Ambassador emerged a winner, beating competitors from all over the globe. "The winner was India's virtually indestructible Hindustan (Indian) Ambassador," UK-based motor museum Beaulieu, where the 'World of Top Gear' featuring vehicles from some of the most ambitious challenges are also showcased. 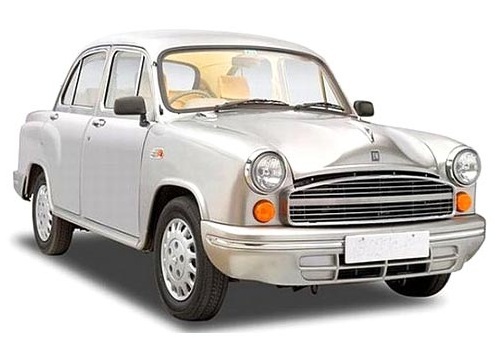 The Hindustan (Indian) Ambassador started life in Britain as the Morris Oxford but, with a quick name change, it went on to become one of India's most enduring vehicles. In 1948, CK Birla Group firm Hindustan Motors Ltd began the production of the Ambassador at Uttarpara in Hooghly district, West Bengal. Till the arrival of the Maruti in the early 80s, the Ambassador was the status symbol in India. Gradually it lost out to various global competitors when it came to personal usage but continued to be the favourite vehicle for government officials and also in the taxi segment. In the recent past, its sales in both the segments have shown a decline and in 2012-13, the Ambassador sold a total of just 3,390 units. This fiscal, it has sold only 709 units in the April-June period.